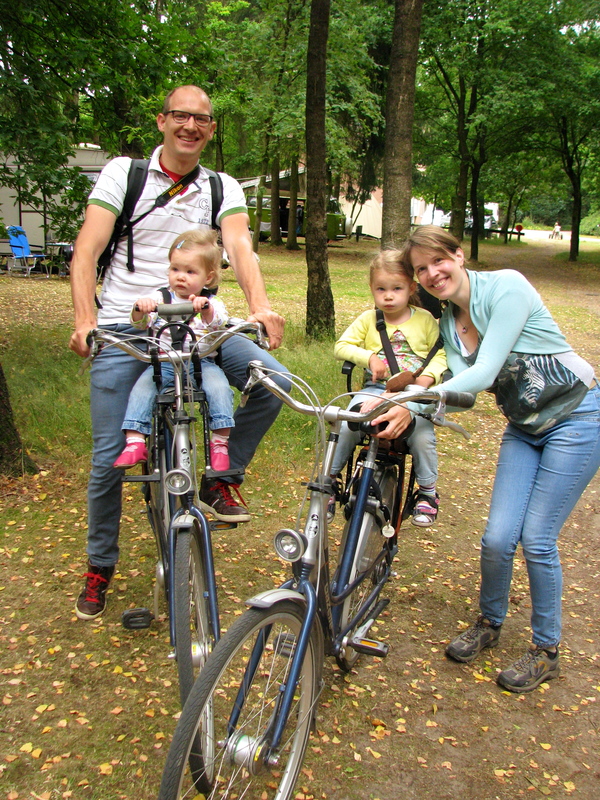 This entry was posted in Barcelona to the Baltic and tagged Cycle touring with children, Cycling in Holland, cycling with children in holland, The Netherlands by babyonabike. Bookmark the permalink. Woohoo for biking! Bikes save you money and burn off fat. Cars cost you money and make you fat…. Just love the photo series…. I agree 100% with your point of view. sadly spain is more like Australia. Not a really bike frendly country. 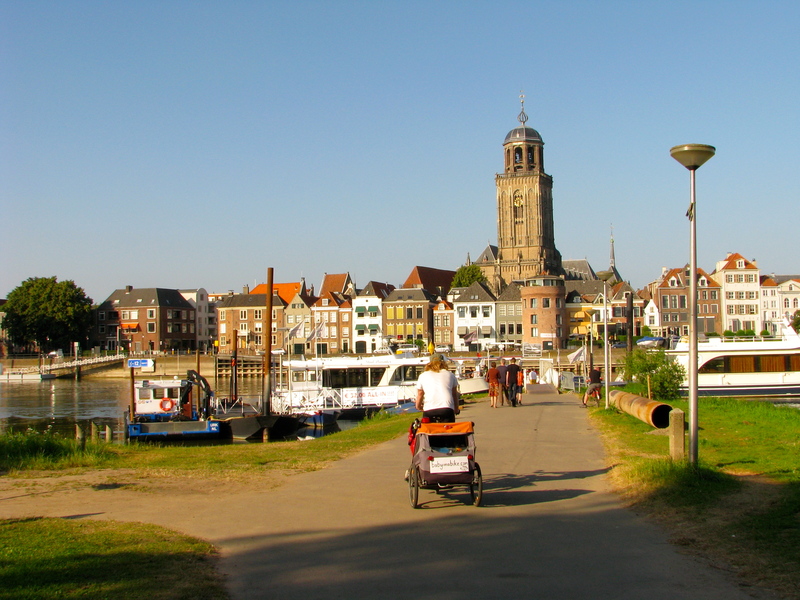 I loved when we cycletoured the Netherlands. I remember many people cycling home in the afternoon with flowers. BTW. We have a croozer trailer wich Marc seems to like 🙂 we have planned 10 days in the German blackforest this August and we’ll take it with us. 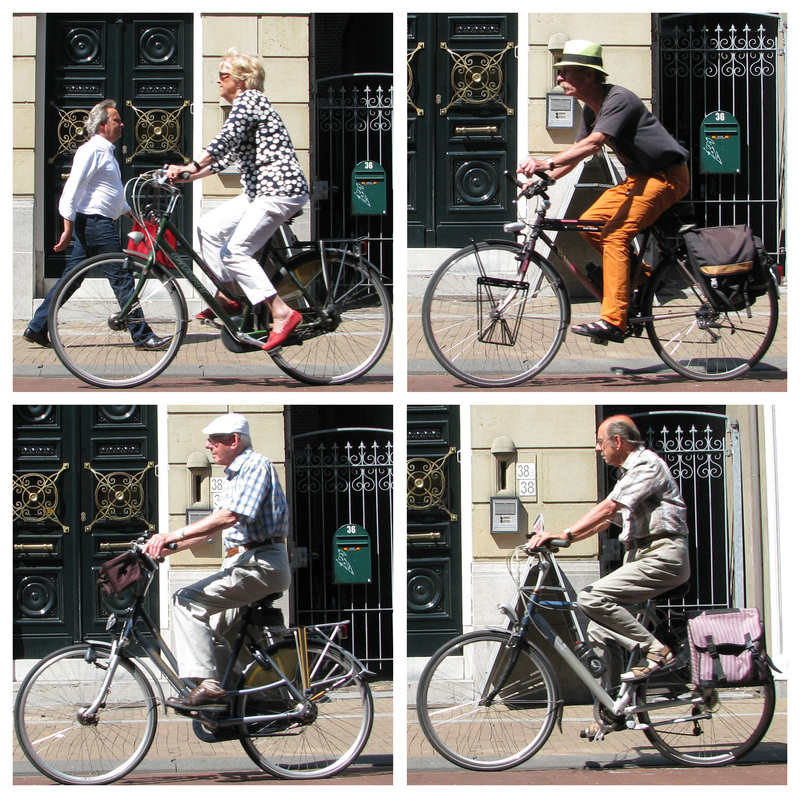 We’ll be able to ride in a bike frendly country. Great you have a cruiser! Are you in Germany now? We are currently near Bremen – pretty good cycling so far but nowhere near as good as the Netherlands! Enjoy your holiday! Sounds great. 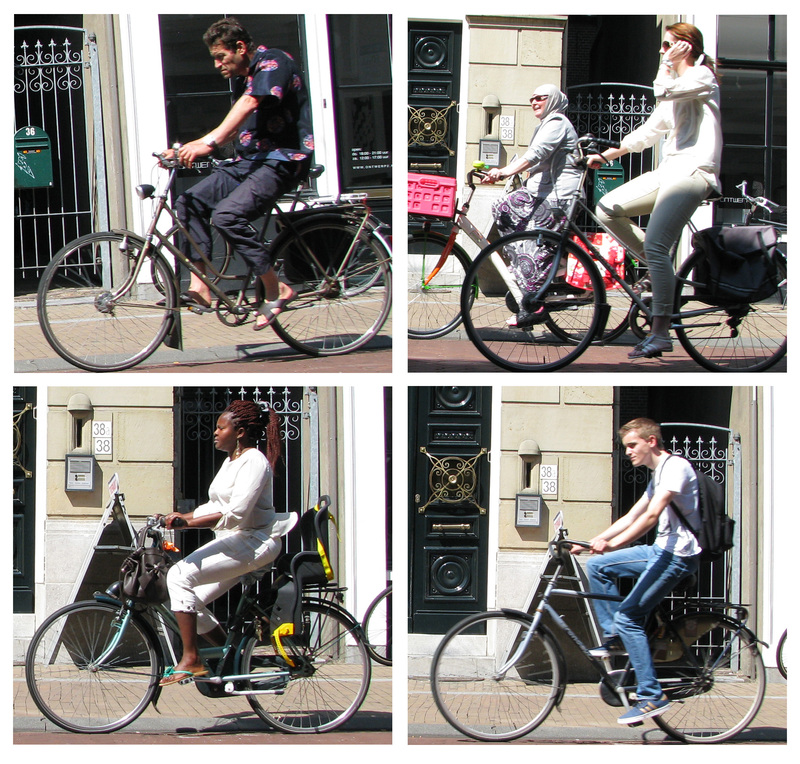 I do have to say tho’ that more people would ride bikes anywhere and everywhere if everywhere was as flat as Holland!